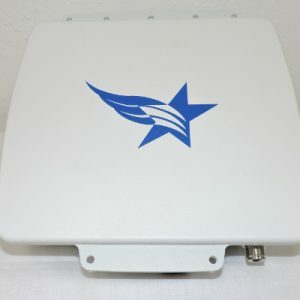 The Cirius SHC (Super High Performance) series is a carrier-grade, wireless Ethernet backhaul product line which includes both TDM (ADM) and Ethernet high capacity devices. 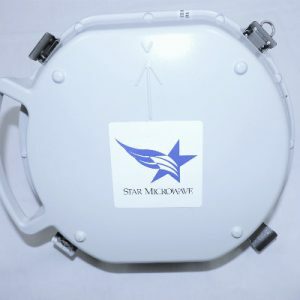 All products in the Cirius SHC series are tightly coupled with Star Microwave’s advanced microwave radios and are managed by comprehensive management system providing a complete solution for mobile backhaul, private networks, and wireline network last-mile extensions. 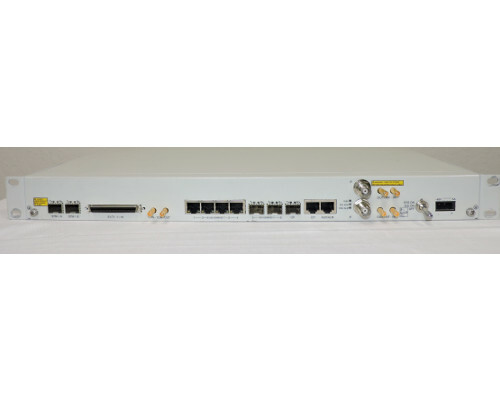 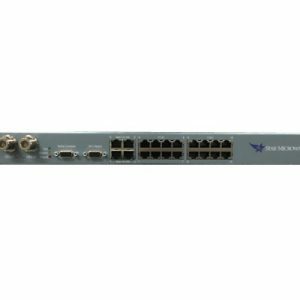 The Cirius SHC series product line integrates superior networking functionality with the industry’s most advanced microwave technology creating a superior transport solution.